LIVE ON SEPTEMBER 8: The event starts at 7PM and runs till 9:30PM in JP local time. Scroll down for the timetable. LIVE ON SEPTEMBER 8: The event and live broadcast starts at 7PM and runs till 9:30PM in Japanese local time. Click here to check the current local time in Japan. 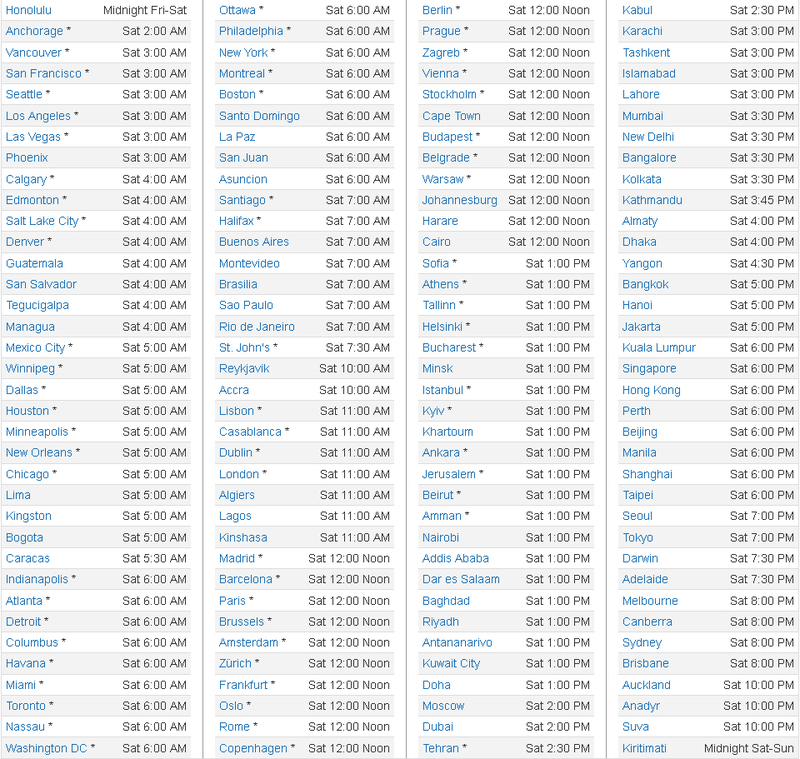 Check the table below to find out when the event starts in your timezone.